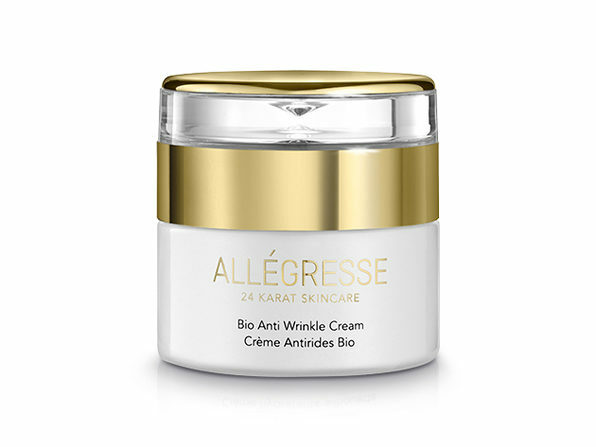 Allegresse Bio Anti Wrinkle Cream is the perfect solution for nourishing your skin while promoting a youthful appearance. It packs pure 24k gold, which works to boost your skin's texture and rejuvenate its appearance. 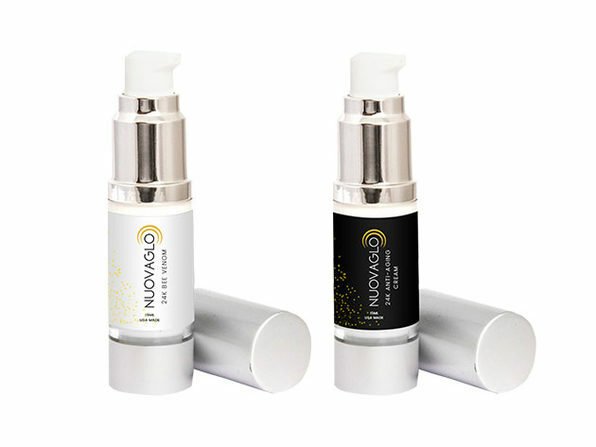 The gold works together with songa, a unique, organic botanical extract used for generations by Native Americans, to help make your skin appear firmer, improve skin elasticity, and lift your overall look. Finally, Borage Seed Oil, Evening Primrose Oil, and Pomegranate Extract are rich in Omega 3 and Omega 6 and help fight the look of premature aging. 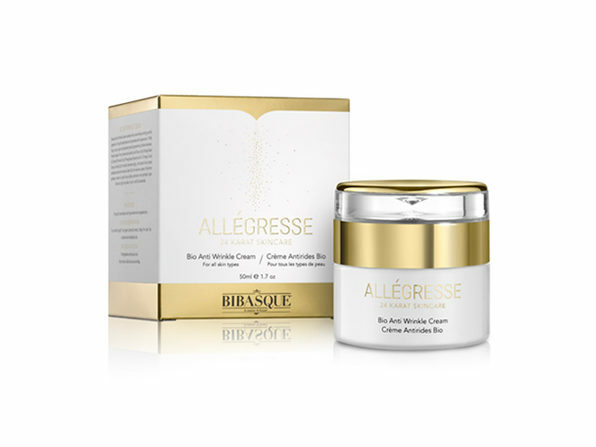 Best of all, this wondrous cream is free from parabens, mineral oil, sodium lauryl sulfate, petroleum, and synthetic color — so you can feel great about wearing it.